Our irascible, wise, humble and brilliant Zen Man has passed now into history. We loved him; many people loved him. He revolutionized western Zen; he reminded us that ordinary mind means caring for every aspect of creation… He was our Honorary Abbot and my precious Teacher. We are blessed to have worked with him. 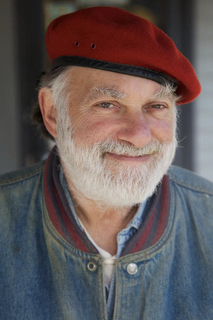 The Village Zendo will honor Bernie’s life with a slideshow by Peter Kuku Cunningham and invite those present to what they remember about Bernie.